One of the best Ryotei in Japan, reflecting Rosanjinʼs (artist and epicure) aesthetic,　the Harmony of Beauty and Sense of Taste”. 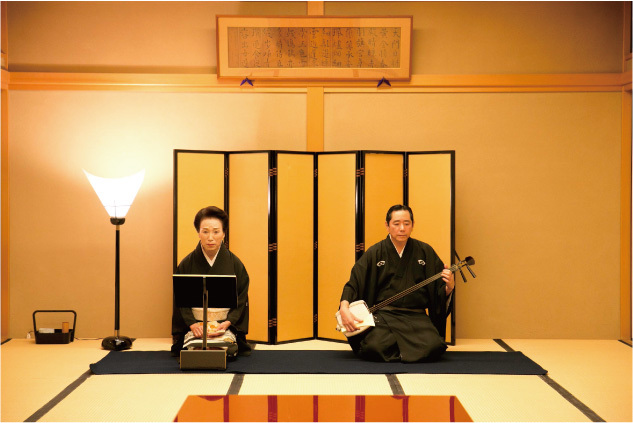 Atmosphere of what once was a Japanese Ryotei Inn remains; guests can relax as ifthey were guests staying there for the night.In a pristine Japanese room with interior decoration to symbolize the seasons, Savor on the flavors of the season while listening to traditional music live. 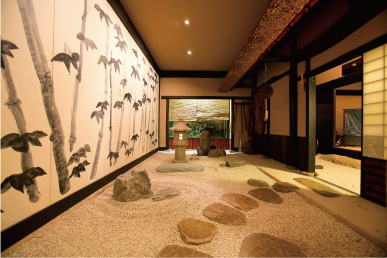 Inviting you to feel the beautiful world of the Ryotei culture and history since the Edo period, with all five senses. Established in 1939. 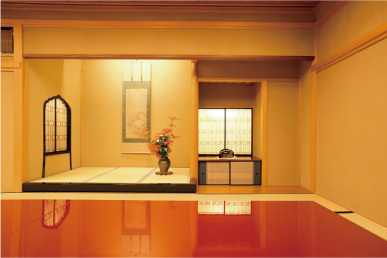 Reflects Rosanjin Kitaojiʼs 'Harmony of Beauty and Sense of Tasteʼ. 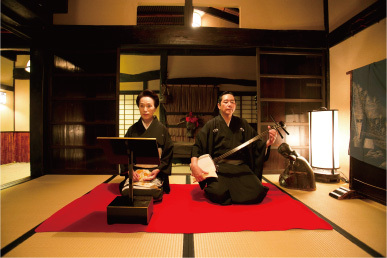 Guests can enjoy the quintessence of Japanese cuisine.